On Tuesday most football papers, magazines and blogs covered the English national record broken by none other but Wayne Rooney. With his 50th goal for his nation, Rooney broke England's all-time goal scoring record set by Bobby Charlton some 45 years ago. 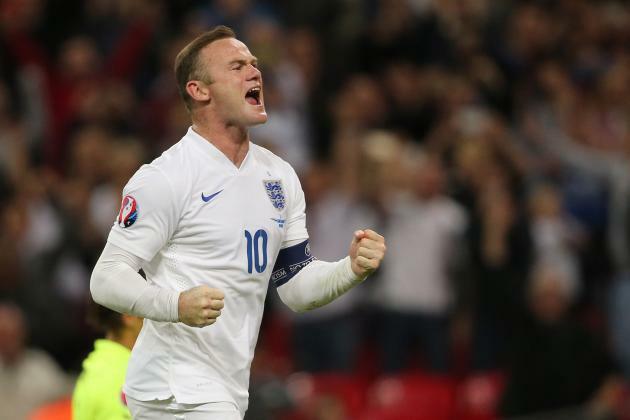 Today, we take a look at some fun facts about Rooney's 50 goals for The Three Lions. 19 of Rooney's 50 goals for the English national teams came against 5 nations. San Marino have fallen victims to Rooney's strikes on 5 occasions, Croatia and Switzerland were scored on 4 times by the Manchester United striker and Kazakhstan along with Iceland saw 3 of Rooney's shots in the back of their net. From his 50 goals scored for England, 4 came against nations that have previously won the World Cup. With 2 goals against Brazil and 1 each against Uruguay and Argentina, Rooney has never scored against France, Germany, Italy, Spain and of course, his own nation England. Since being called up to the English national squad Wayne Rooney has gone 12 years scoring at least once per year. At his lowest Rooney scored just once in 2006 and 2010, while the most goals Wayne scored for his country in a single year were the 8 goals he had scored in 2014. 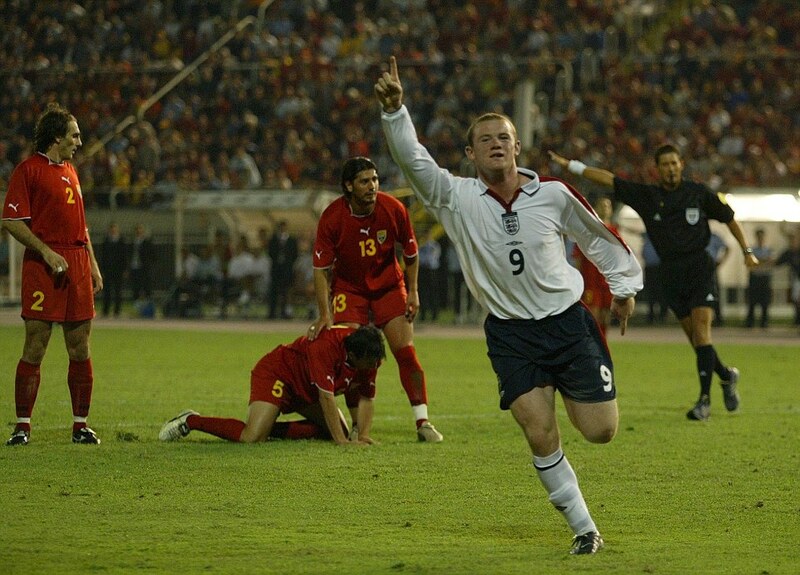 Rooney scored his first ever international goal on September 06, 2003 in a Euro qualifier versus Macedonia. The (then) Everton youngster was more than a month shy of his 18th birthday. Despite being featured in matches against the likes of Trinidad & Tobago, USA, Japan, Honduras, Mexico, Australia, Egypt and Algeria Wayne Rooney has never scored a single goal against a national team from outside of the UEFA or CONMEBOL regions. Perhaps this should be his next goal.